Nestled on a wooded cul de-sac, in lovely area of Andover, close to shopping, dining, schools, main roadways, and more. 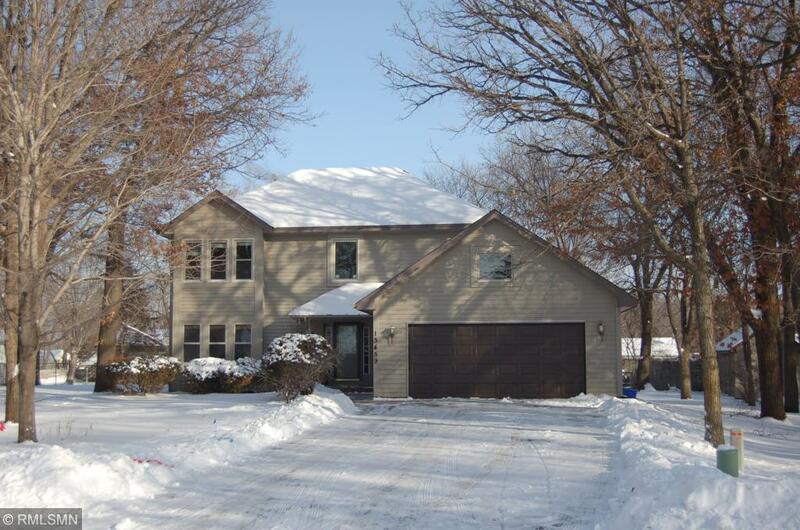 Spacious 6 bed, 4 bath home with large gathering areas. Open eat -in kitchen with bay window area, leads right into main floor family room with new sliding door to deck/back yard. Four bedrooms on one level, master suite with whirlpool tub & separate shower. Main floor laundry. Many newer windows.